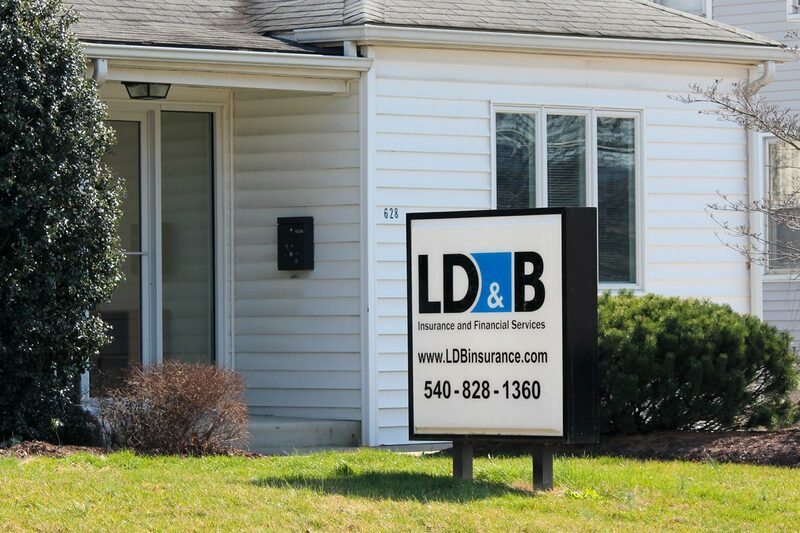 LD&B is a local (Virginia) insurance and financial planning provider delivering flexible and affordable insurance and financial planning solutions for both individuals and businesses. 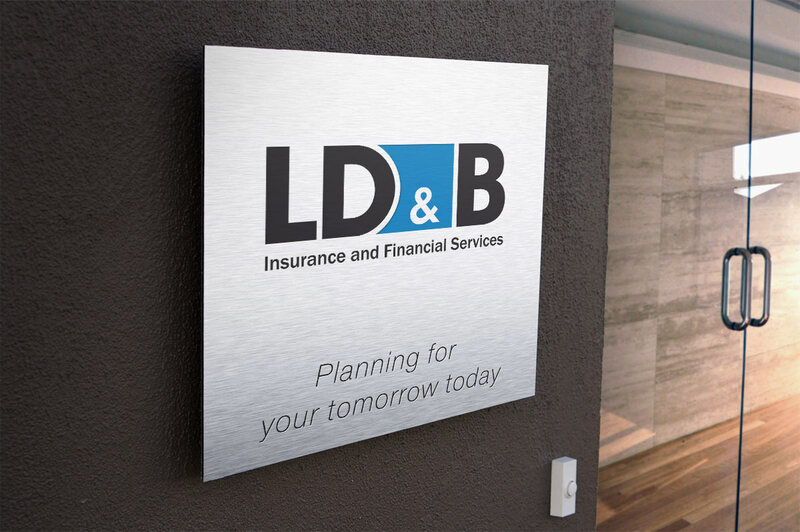 The company was in need of a brand revitalization which included a shorter name (moving away from the longer “Layman, Diener & Borntrager Insurance Agency”) and a new logo. I worked with Gravity Group to develop a revitalized logo that would better reflect the company’s unique brand attributes. We were looking for a treatment that represented stability and strength but that would still represent LD&B’s strong community focus. We also wanted to create some continuity with the old logo (color or some basic elements).